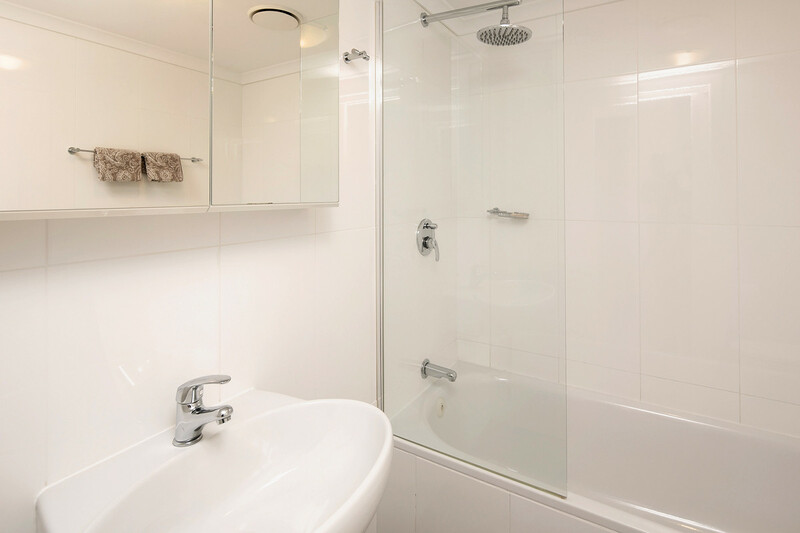 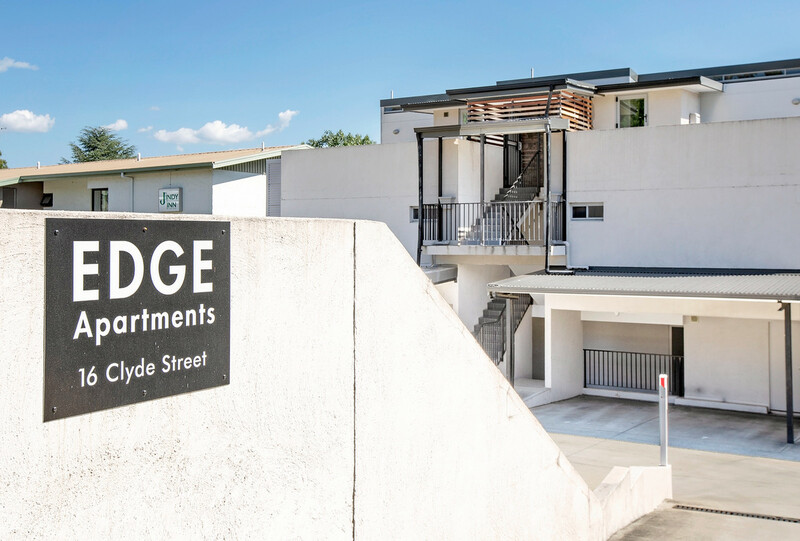 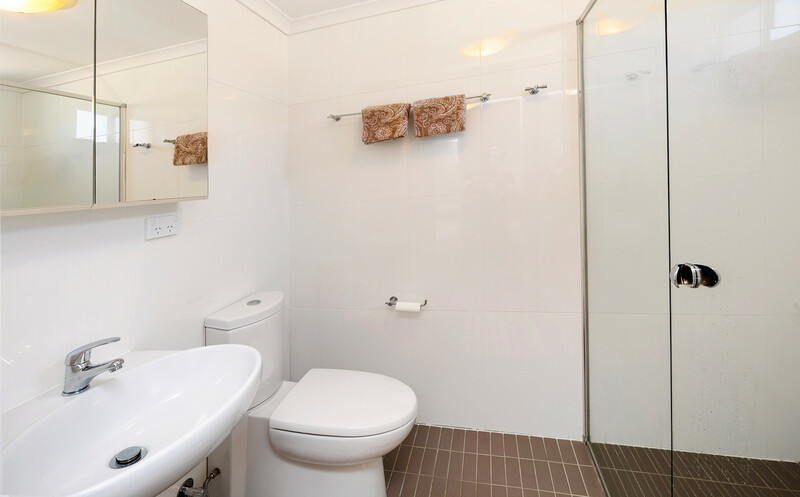 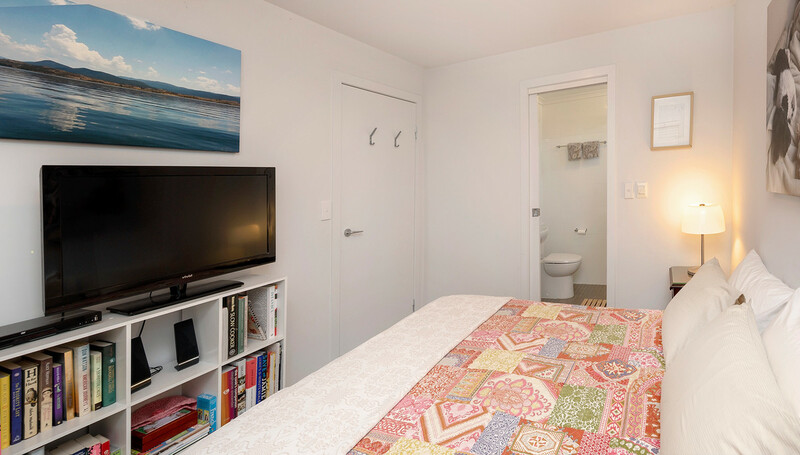 Edge 4 is a modern, centrally located apartment only a few minutes walk to the town and Lake Jindabyne. 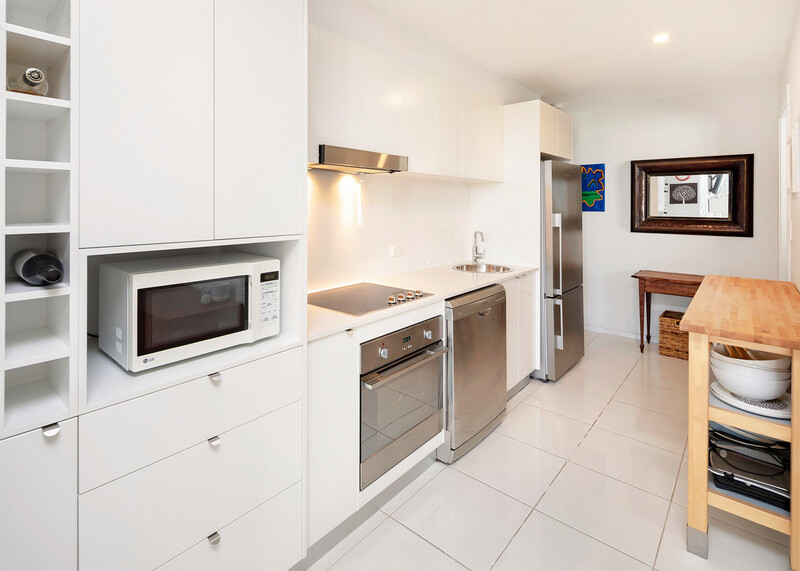 This beautifully presented and light filled apartment is the perfect location from which to experience the premier alpine region of Australia. 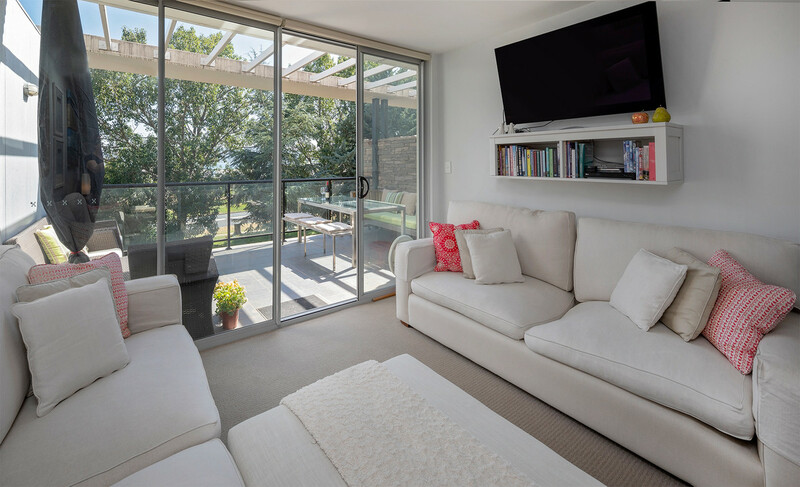 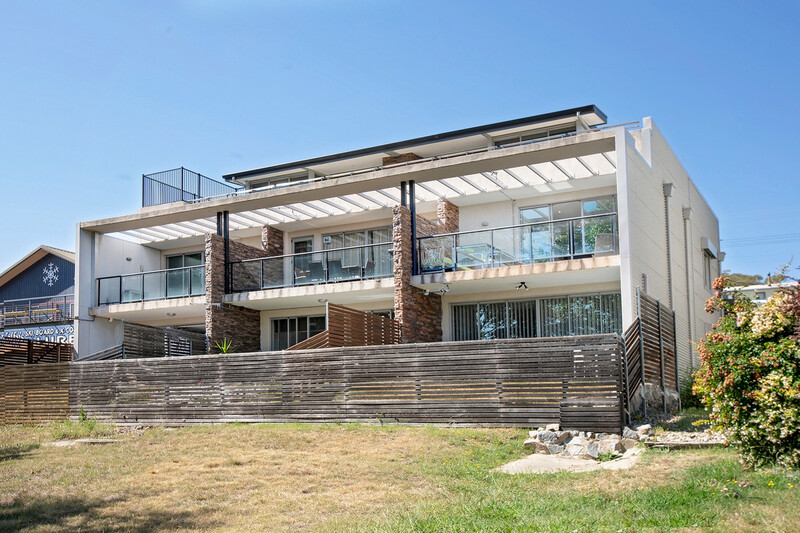 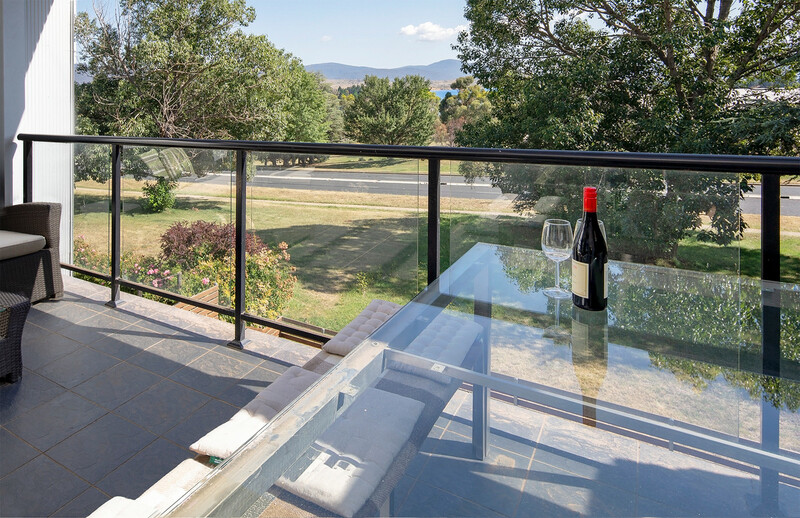 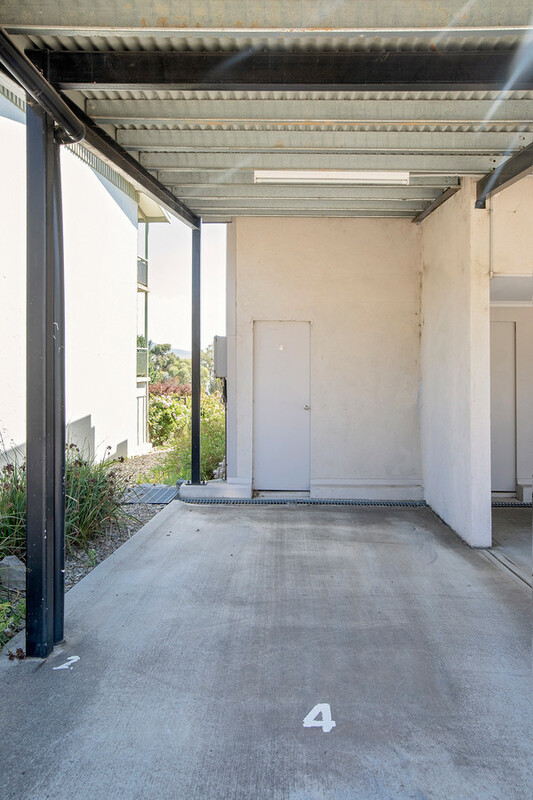 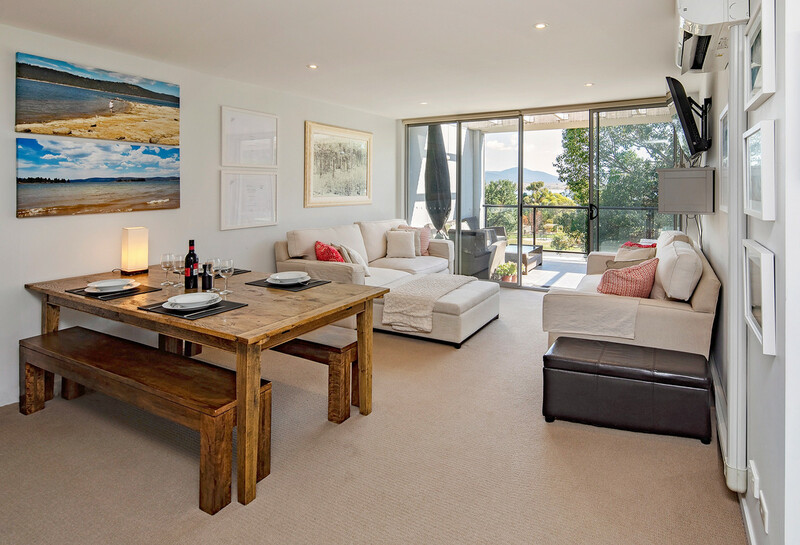 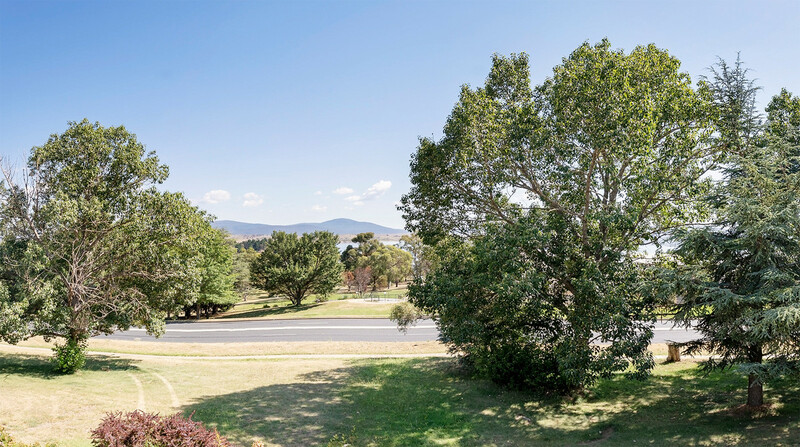 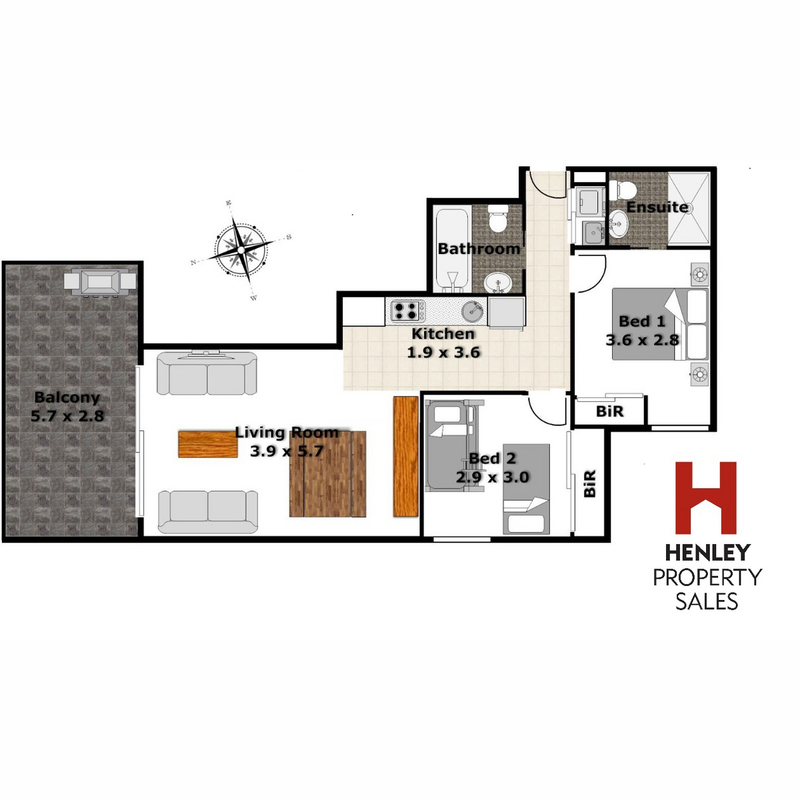 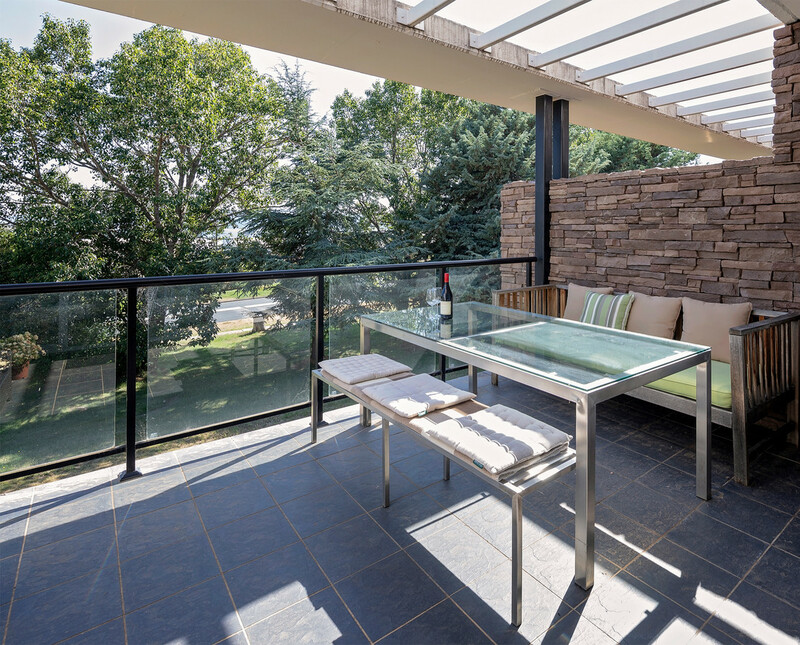 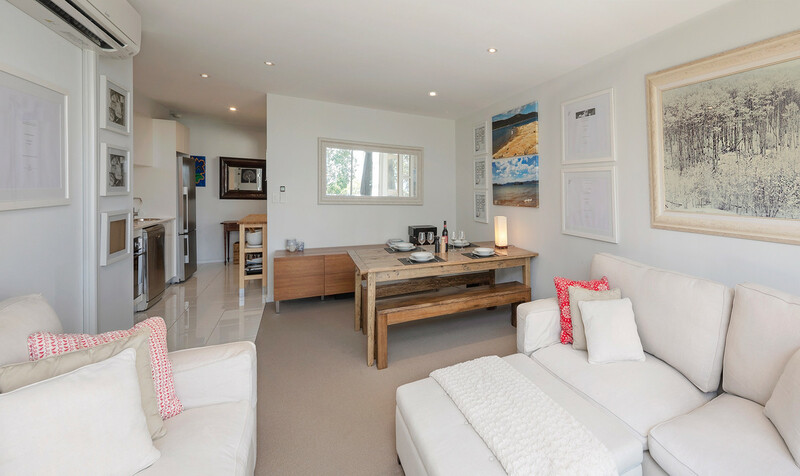 Offering two bedrooms and two bathrooms, an open plan kitchen/dining/living area, laundry facilities and a large private balcony you can enjoy views over Lake Jindabyne and to the mountains beyond. 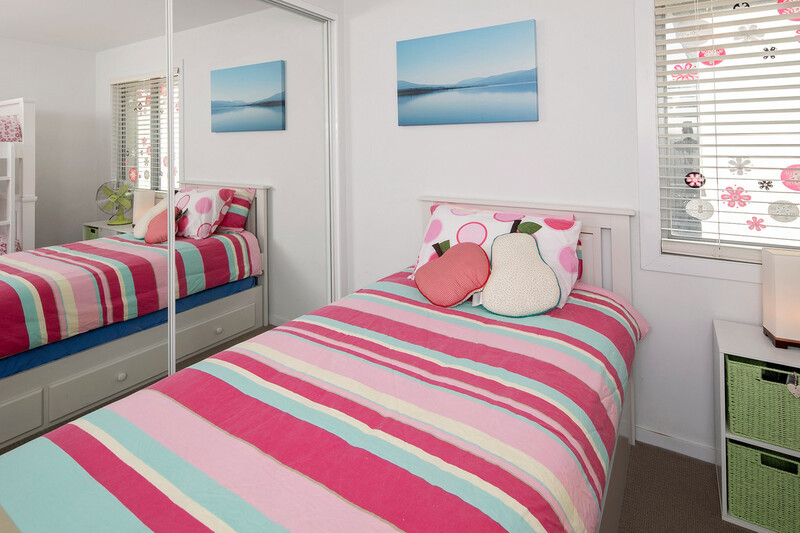 Ideally situated in Clyde Street it is just a moments walk to the town centre and lake foreshore to enjoy fishing, water sports and cycling.